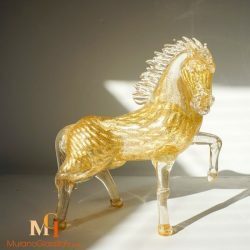 Need advice where to display your horse sculpture? 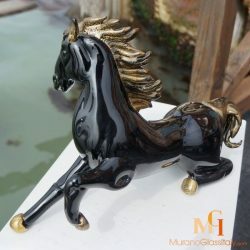 A chic dining room could be a gorgeous gallery of figurative sculptural forms. 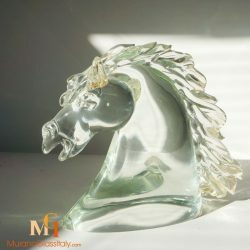 Try featuring a large horse sculpture as a focal point on your formal table. 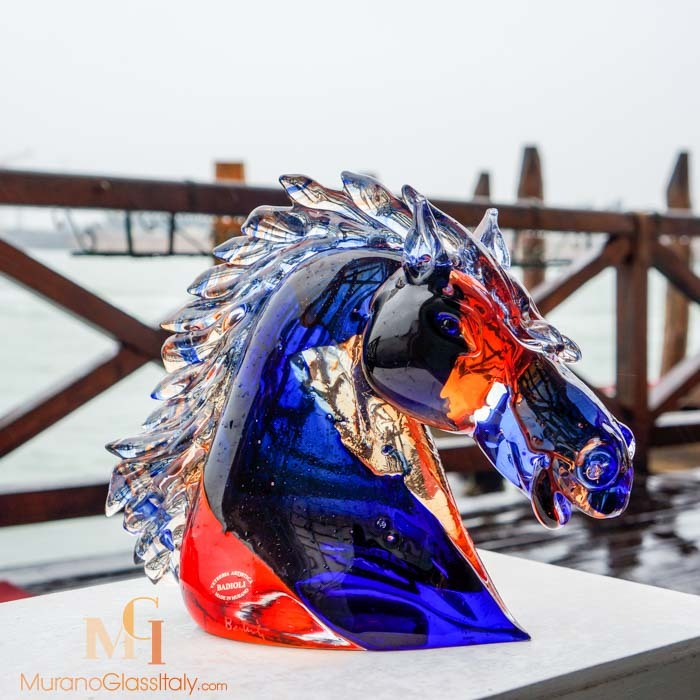 Alternatively, if you have a space to play, let your gorgeous sculpture steal the show. 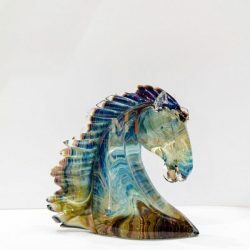 Statement artworks are truly stunning all on their own. 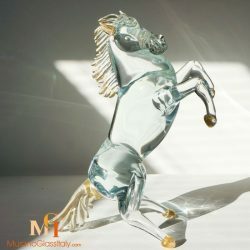 Go bold and display your horse sculpture on a pedestal. 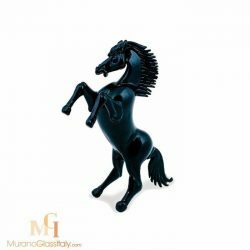 Regardless which display option you choose, you will make a statement. 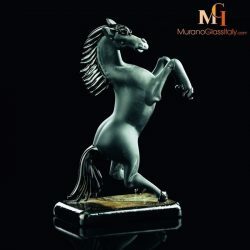 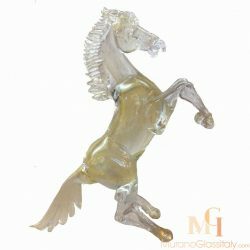 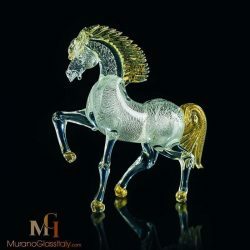 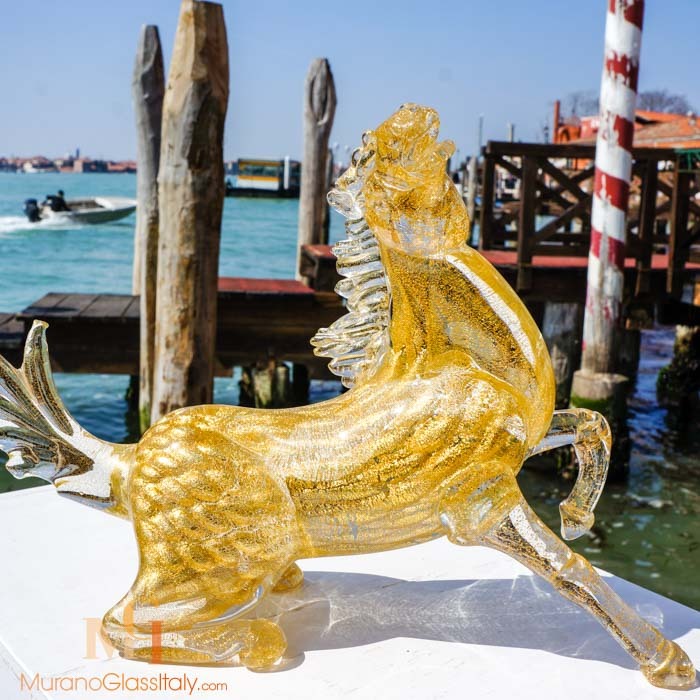 Discover the exclusive Glass Horse Sculpture Collection made in the lagoon of Venice, Italy. 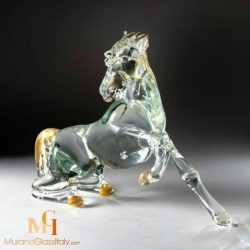 Each sculpture is a hand blown unique masterpiece.